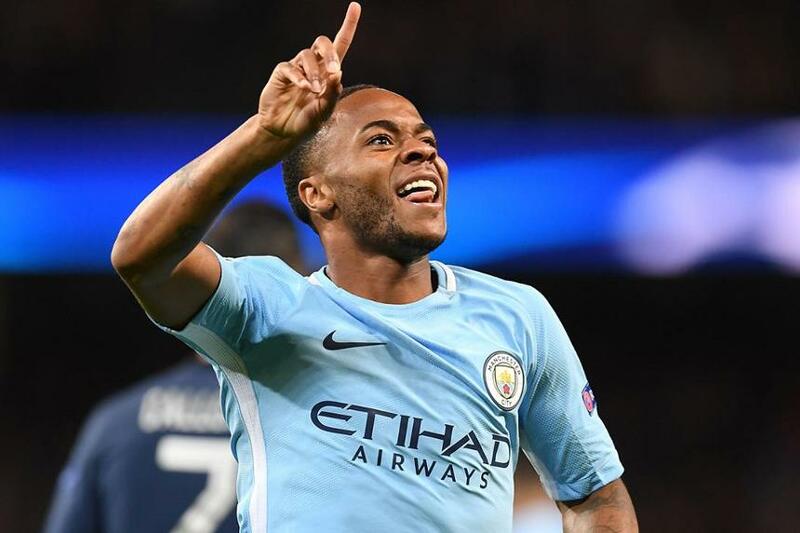 There are a number of tools for Fantasy Premier League that offer managers further insight into their squads and potential transfer targets. The ICT Index can help you analyse player performance from an FPL perspective. Alongside this is the Fixture Difficulty Ranking (FDR) for all players. The FDR provides an immediate view of the difficulty of forthcoming fixtures for your players. It is based on a complex algorithm that analyses the performance statistics for each team across their home and away matches. It then combines this data with each team's home and away form over the past six fixtures. This creates a value that offers a perceived difficulty for each team when facing them home and away. These values are then simplified into ratings from 1 to 5, with 5 being the highest difficulty value. If you view information for any player, either in your squad or in the player list, and check out their fixtures, you will see the FDR represented. Colour coding is used to help portray the FDR value, with green depicting a low-difficulty fixture and red the highest. The FDR is reviewed after each Gameweek, although major changes will not be applied immediately until home and away form for each team is more established. Even so, the FDR provides guidance on players who enjoy runs of fixtures that could promote their FPL points hauls. Ahead of each Gameweek, articles will use the FDR to identify teams with such runs, to help guide your short and mid-term transfer decisions.